Hello everyone, the summer has properly kicked off here, the thermometer is over 30 degrees most of day and sweating has yet again become the norm, even with the air conditioning on. 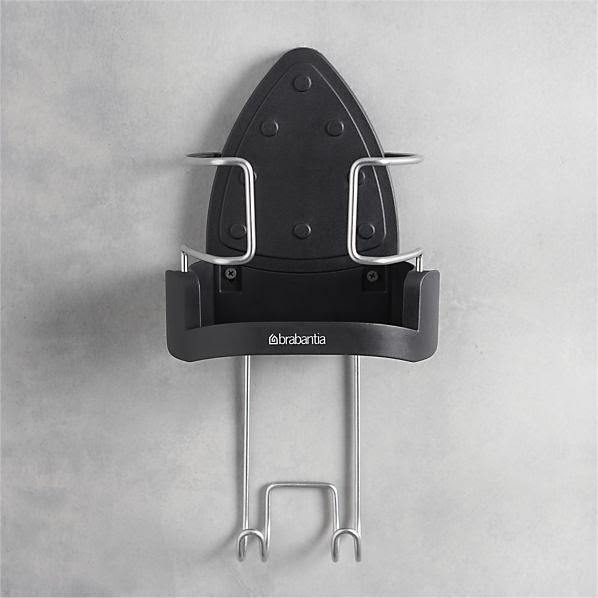 This morning, I was watching my son battering the trash can with his plastic hammer in the kitchen and I decided it was about time to write a post about Brabantia. 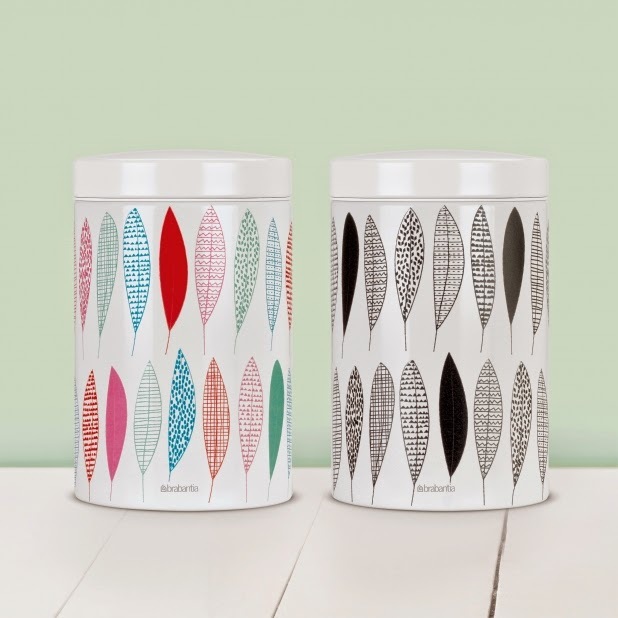 My friends took the mickey out of me a lot when I moved into my previous house and despite battling my budget every day as you usually do when you buy and refurbish a place, I was obsessed about getting the right Brabantia bin. I am glad I did. I have had it for ages and it is still working and looks great. 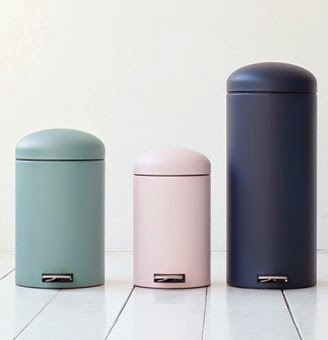 I have always been a big fan of Brabantia because I think they make some of the best trash cans in the market at fair prices. 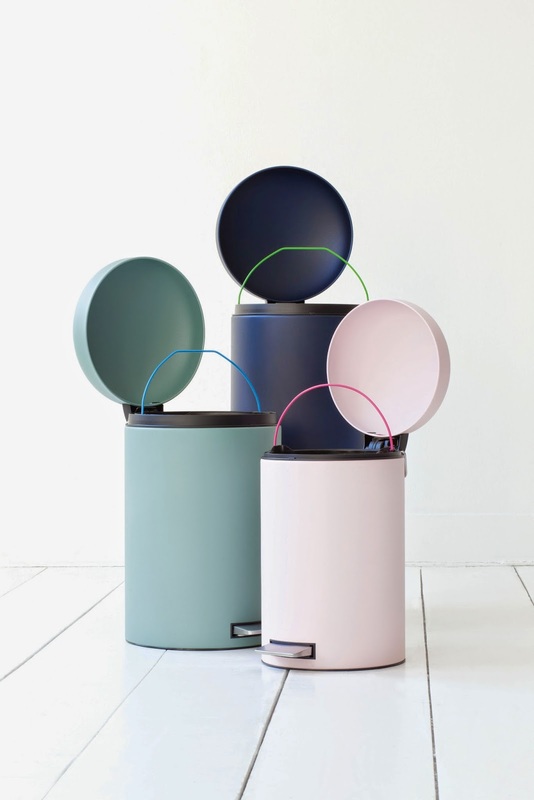 They have recently started producing these cute colourful bins.You can pick between over 200 colours or go for beautiful Mineral Collection. I am not one of those people that thinks you have to spend a lot of money on everything and I also don’t think that the price means necessarily high quality. 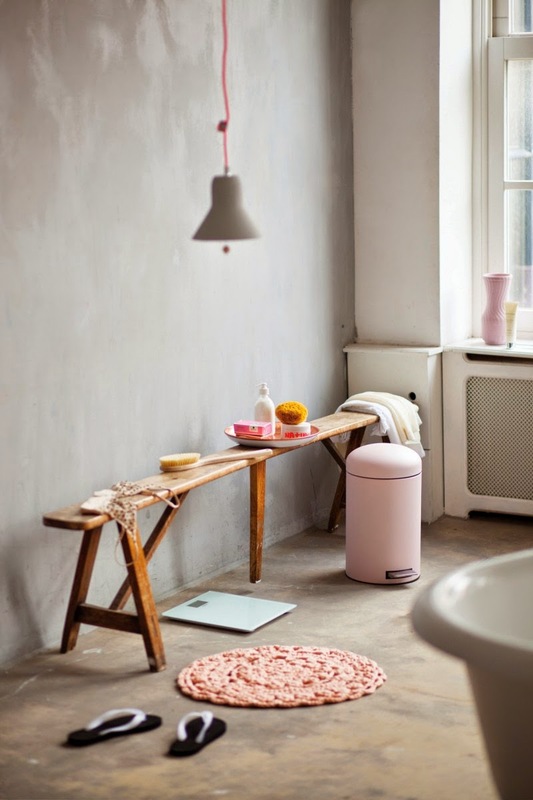 Trash cans are one of the objects you use the most in the house, more than your shower and more than your toilet, it is advisable therefore to invest in a good looking and solid one. Effettivamente hai ragione il secchio lo usi di continuo. 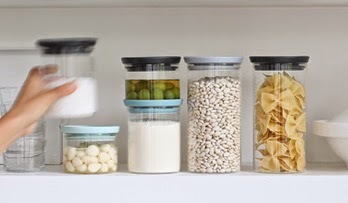 Io stavo per comprare uno dal cinese ma mi sa che ci spendo di piu e me ne compro uno buono, questi che dici tu mi sembrano perfetti.